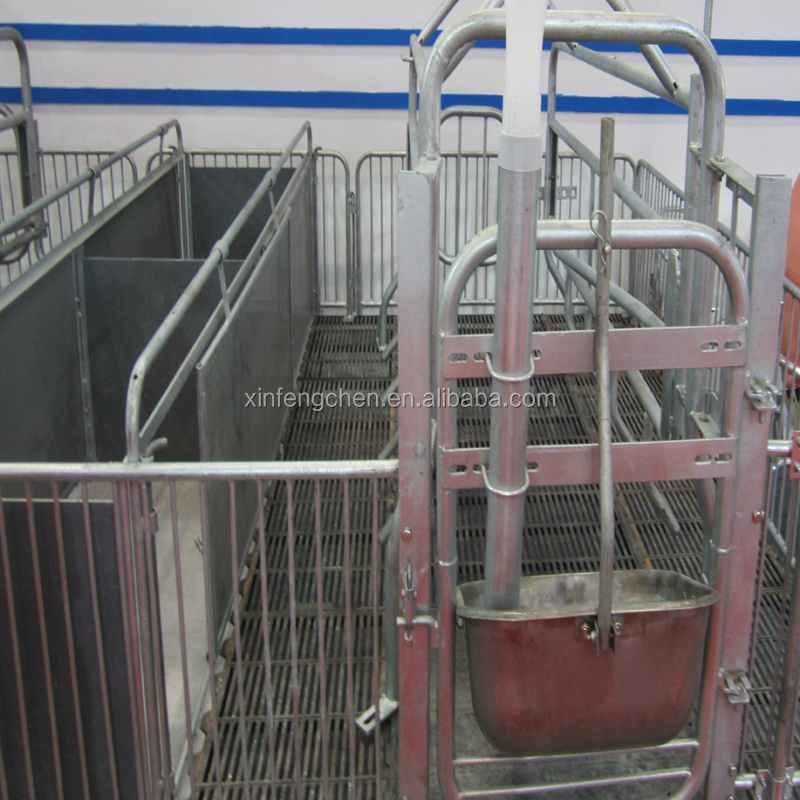 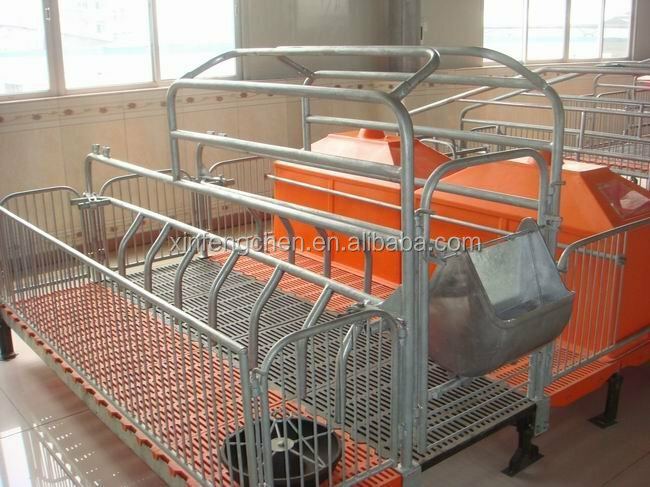 The pig farming house is used for farrowing and suckling piglets , which includes sow single crate ,piglets fence, piglet warm-box, sow feed trough and piglet feed trough. 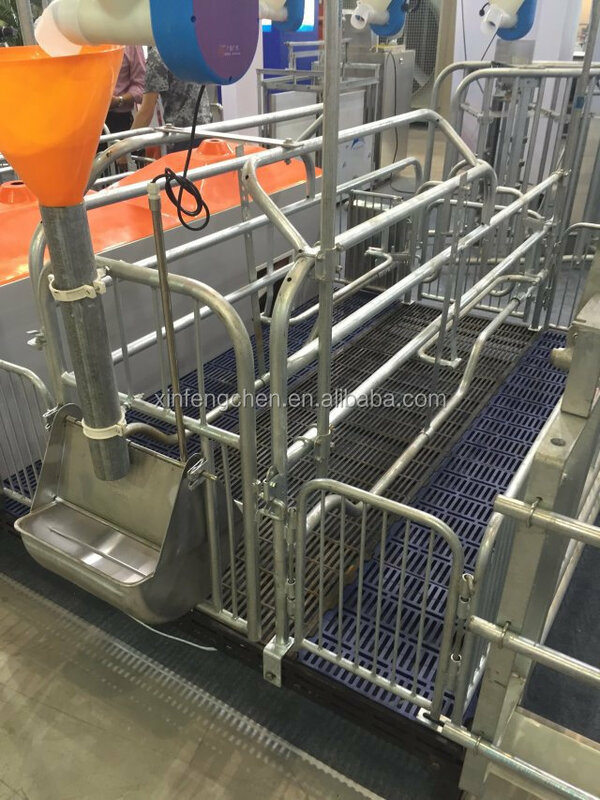 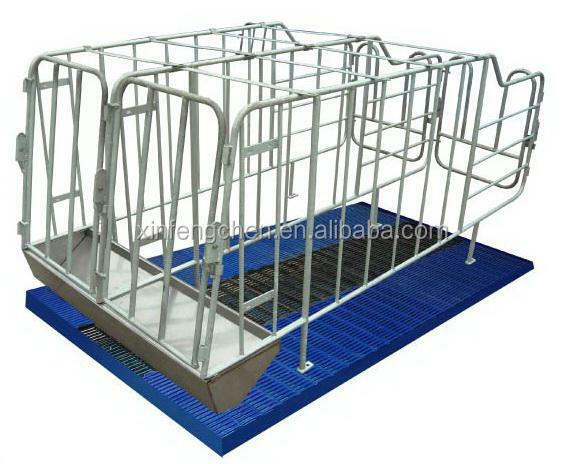 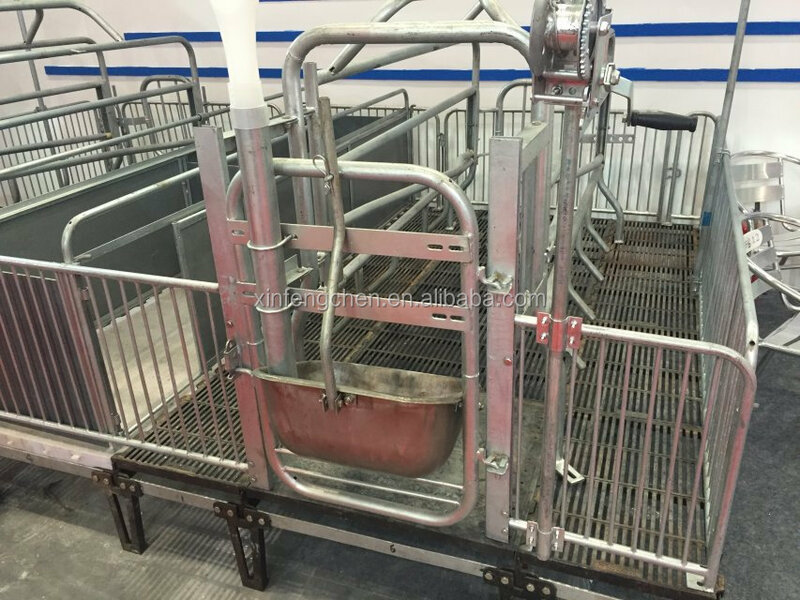 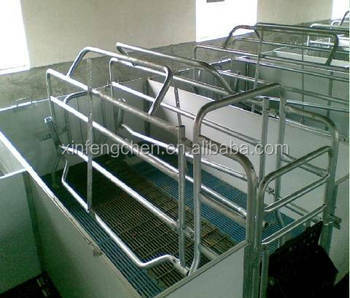 pig farming house provides clean and dry environment for sow parturition and for feeding piglets,, the pig farm house can reduce the incidence of sow diseases , improve the survival rate of piglets. 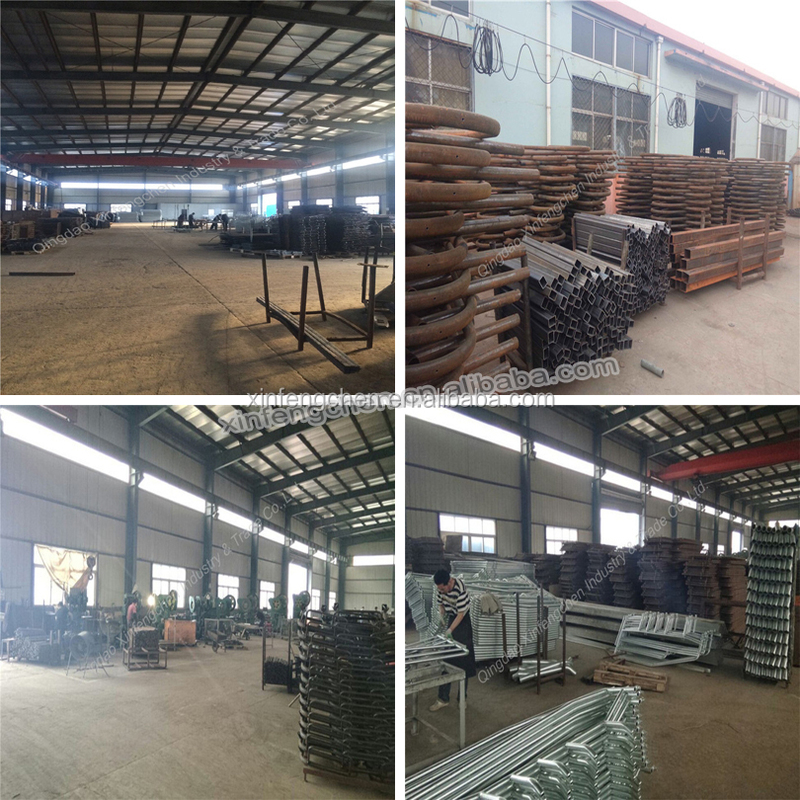 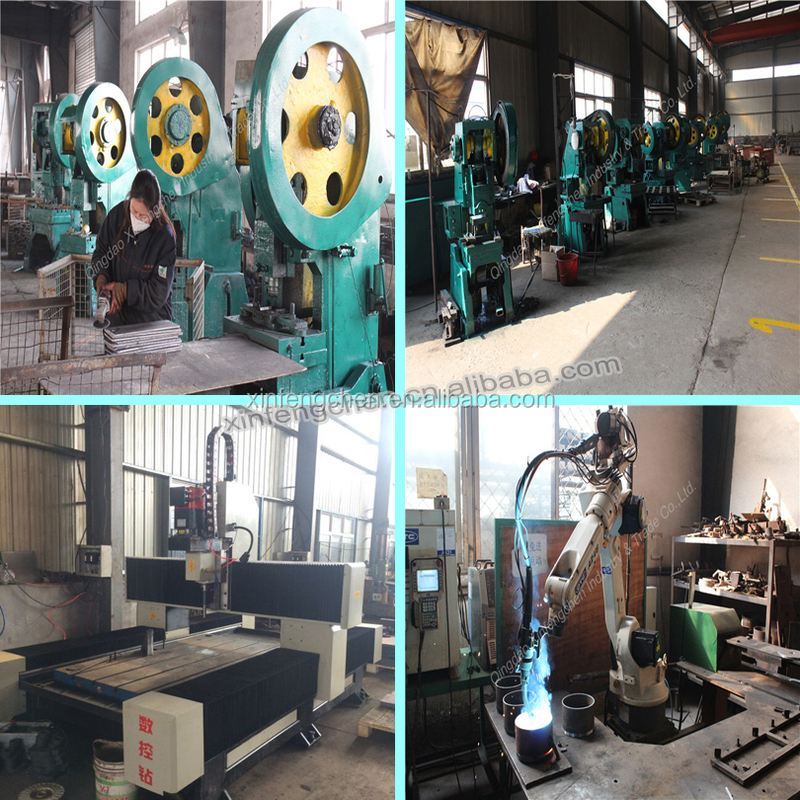 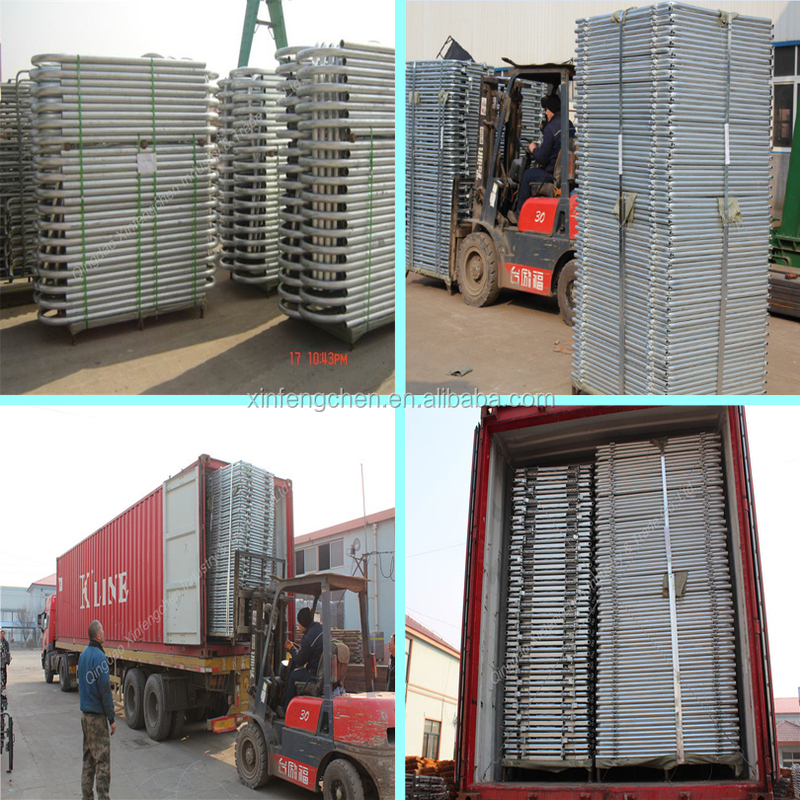 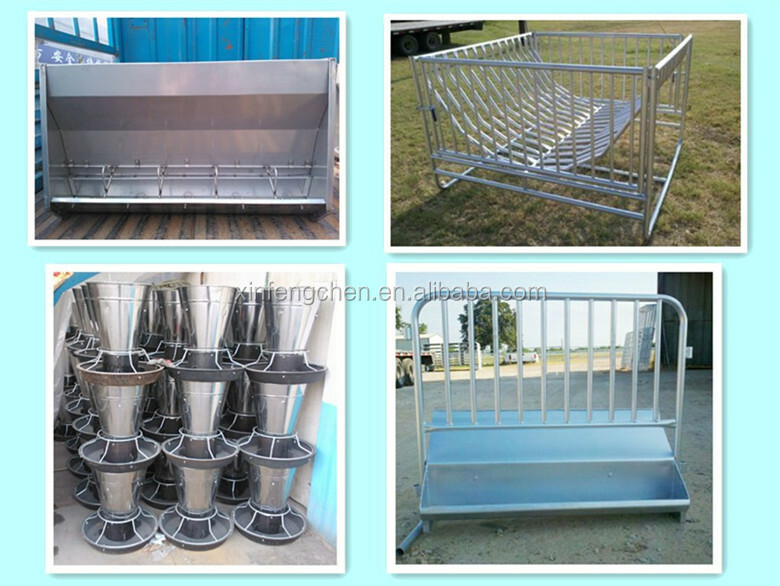 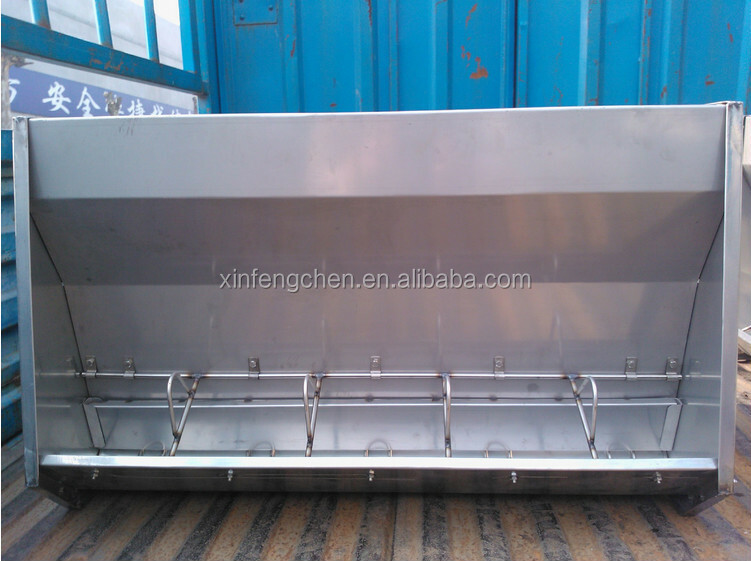 (6) Stainless steel trough, anti-corrosion.